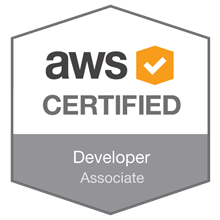 Achievement Unlocked! All AWS Associate + Practitioner Certifications obtained. In a little a year I have been able to take and pass all 3 associate + practitioner certifications from AWS. Here are my thoughts about this past year. Today, today is a good day. 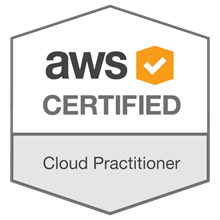 Yesterday I sat for the AWS Certified Cloud Practitioner exam. It’s been nearly 6 months of studying, little gaming, much less beer, and far fewer trips. But as of today I am… Read More »Today, today is a good day.